Silent films are called as MOOKIES in South Indian film history and literature. 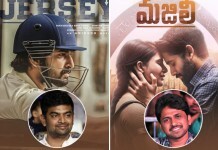 When silent films are already being flourishing first Telugu silent film is made by R.S.Prakash called BHISHAMA PRATIGYA. 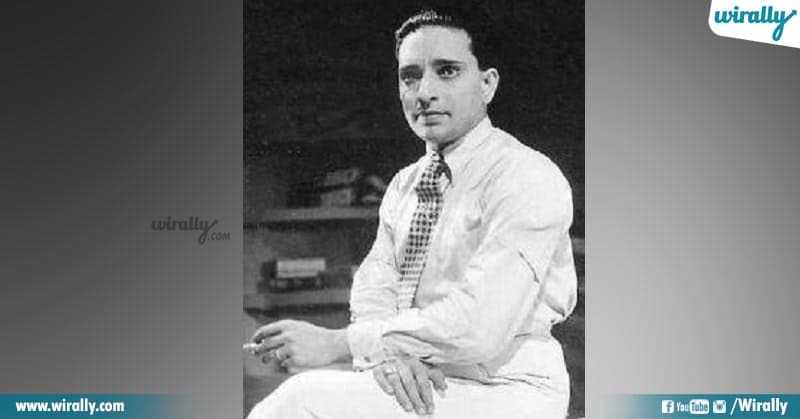 R.S.Prakash is the son of great Raguphathi Venakaiah Naidu who is considered as father of Telugu Cinema. At an early age, Venkaiah Naidu set up a studio in madras and started screening shortfilms. 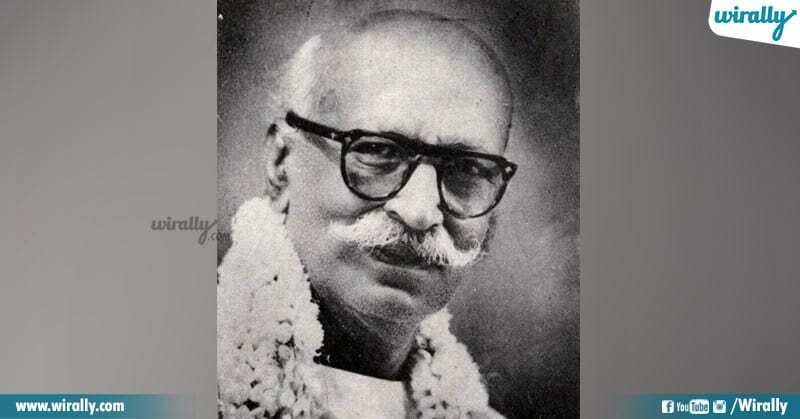 Later he built the first Indian owned film theatre in madras called, THE GAIETY in 1913. He sensed great opportunity in films and want to expand his production and sent his son to london to study about film making. He came back with Williamson camera and started his own production called STAR OF EAST, and made movie Bhisma prathigya, first movie by Telugu man. Under him two great directors started their careers C Pullaiah and Y V Rao. 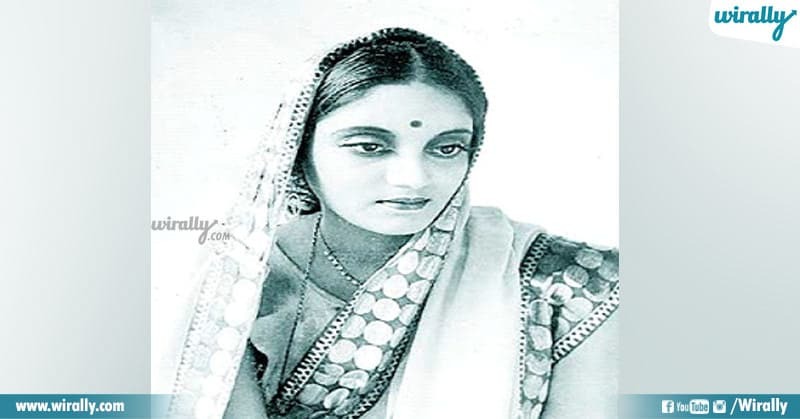 After successful takie cinema in Hindi called Alam Ara in 1931 made by Around Irani, he decided to make a film in telugu and started BHAKTHA PRAHALAD in 1932 directed by great H M REDDY. 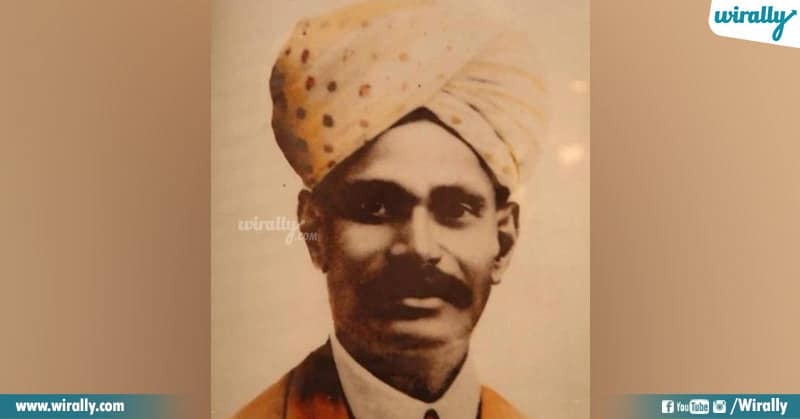 Hanumappa Muniappa Reddy or H M Reddy is a successful film producer and produced films like Tenali Ramakrishna and Grihalakshmi.He founded ROHINI PICTURES which was succeeded by VAUHINI PICTURES by B N REDDY in 1939. Y V RAO is another poineer of South Indian cinema.He started his career as an actor and later turned into director and made silent films. 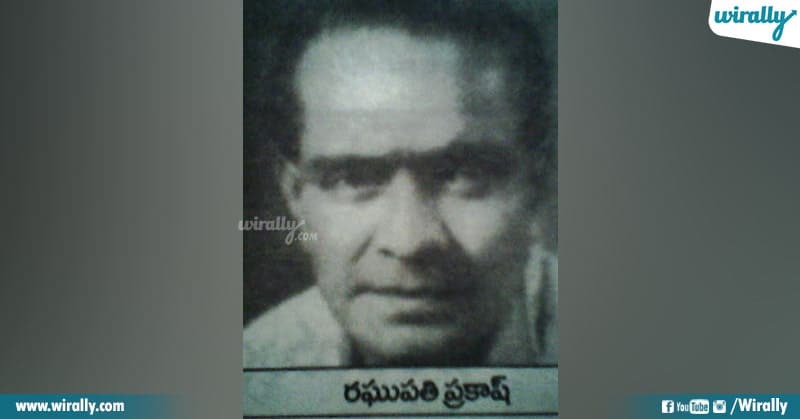 He made his first Telugu film called VISHWAMOHINI in 1941, a traingle love story.. 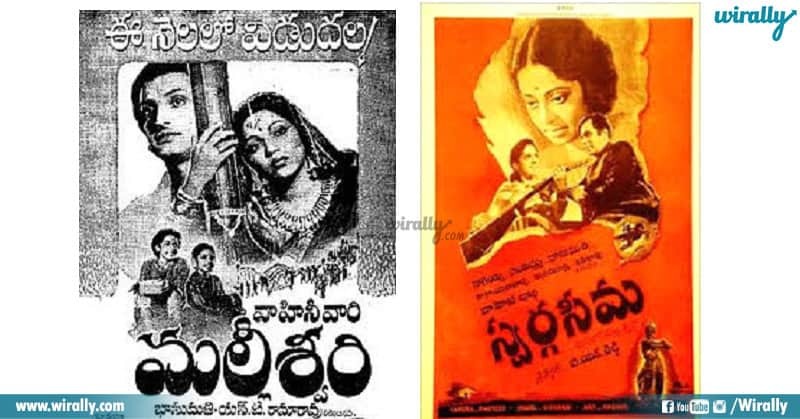 The silent era of Telugu Cinema which was dominated by mythologicals soon gave a way to social dramas and social issues. PREMA VIJAYAM in 1936 directed by K nageswar Rao Is the first social hit and Y V Rao’s MALLI PELLI in 1938 is senstional and became a trend. By this trend many actors careers began to start like legends CHITTOR V NAGAIAH and galamorous KANCHANAMALA. 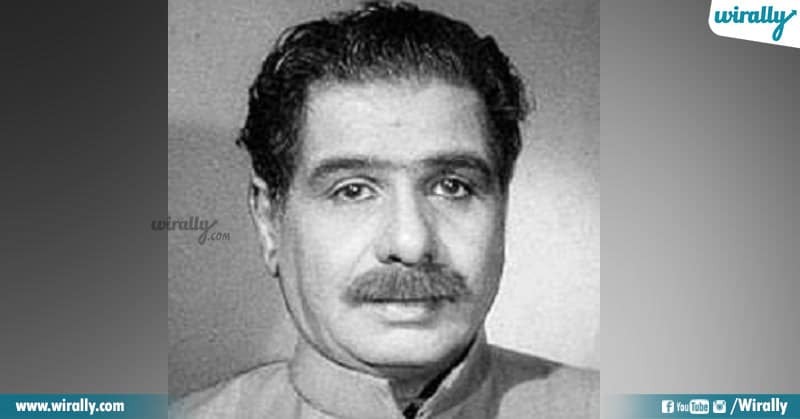 Nagaiah is a versatile actor, writer, director, introduced by H M REDDY in gruhalakshmi and KANCHANAMALA was introduced in film Malapilla in 1938 by Ramabrahman. 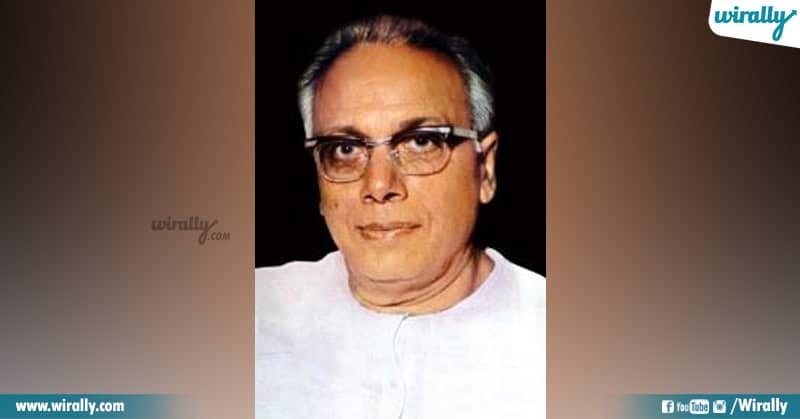 B N REDDY a doyen of Telugu Cinema set up a studio VAUHINI PICTURES which played a key role in development of Telugu Cinema.He was very much influenced by Bengali Cinema and made a commercial success VANDE MATARAM in 1939 and influenced many nationalists. 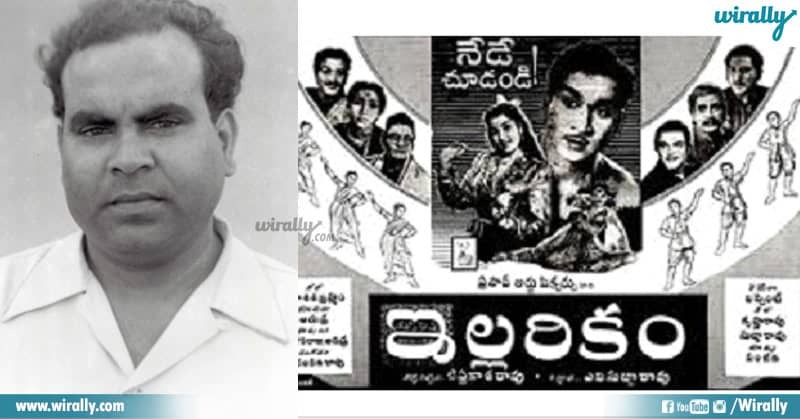 B N REDDY best known films were SWARGASEEMA starting Nagaiah in 1945 and Malliswari starting N T R in 1951.Malliswari was a huge musical hit. was a doyen of both Telugu and Tamil cinema.He started assisted Ardhesir Irani in Bombay and returned to madras and assisted H M Reddy and got a chance to direct GRIHA PRAVESHAM and received applause.He started his career as an actor later he Directed MANADESAM. And introduced a great legend of Telugu cinema,NTR. 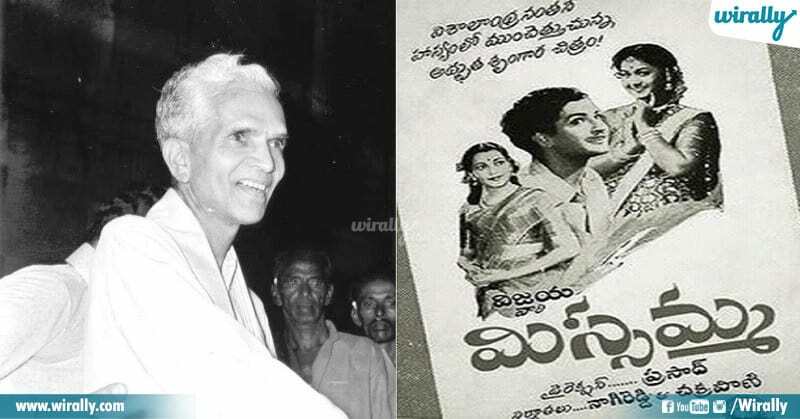 He made a movie starring NTR, ANR, SAVITHRI called MISAMMA which is considered as classic in telugu cinema history. 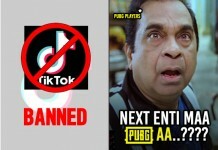 TATINENI PRAKASH RAO is a Telugu film director who have communist feeling right from beginning of his career.He made films like PALLETURU starring NTR and ILLARUKAM starring ANR. 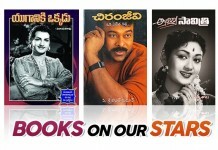 His films tells us the tradition and culture of telugu region.He started a new trend in telugu cinema called melodrama. Nagaiah, who specialized in playing saints. 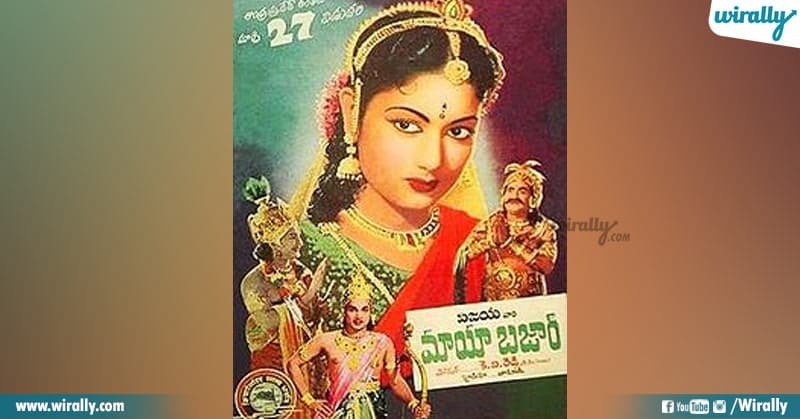 K V Reddy’s Maya Bazar in this period, ranks among the classics of Telugu cinema. 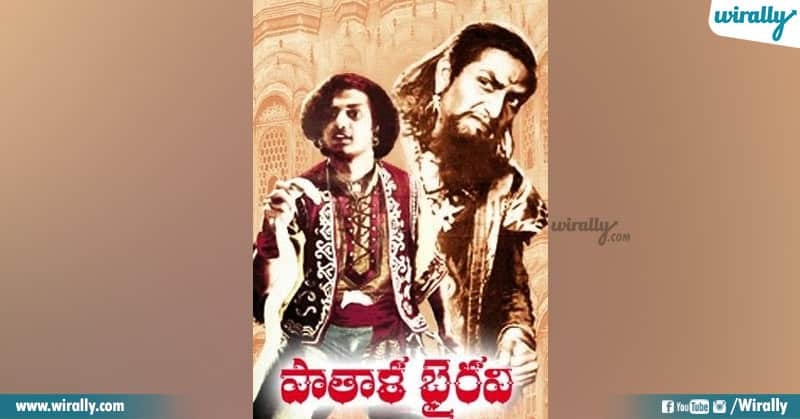 It is the story around the antics of the Mahabharata character Ghototkach, and showed the story telling skills and characterization of K V Reddy. The role gave NTR demigod status., and the role of Krishna became his staple. 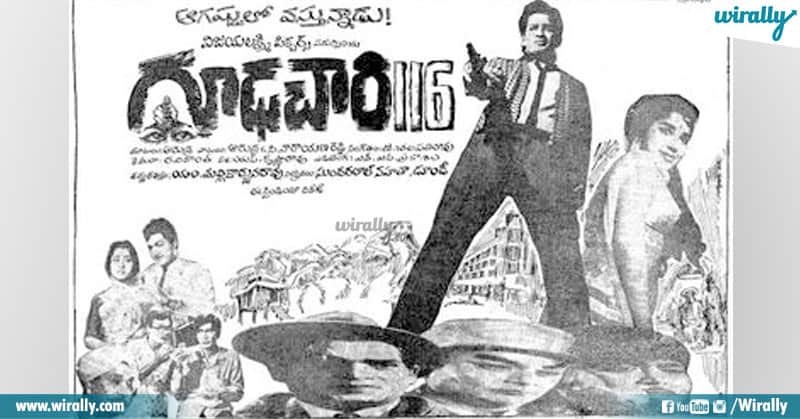 In the mid 60’s, the Telugu James Bond Agent Gopi, made its appearance in Telugu cinema, with Gudachari 116 (1966) The audiences fed up with the staple of mythological and family dramas, welcomed this novelty of spy action movies. The first films were inspired not by James Bond, but the French secret agent OSS117. Thus the spy thrillers were introduced as a genre and starred often the action hero Krishna.